The Andhra Pradesh government has announced its new electric mobility policy. The new policy will attract a whopping Rs 30,000 crore worth Investments and create over 60,000 jobs. 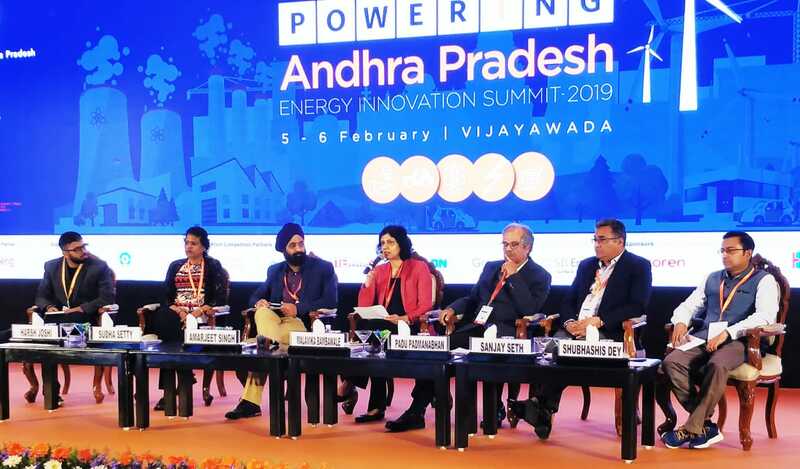 The Andhra Pradesh state government on Wednesday (6th of Feb) at the Andhra Pradesh Energy Innovation Summit – 2019 has announced its new electric mobility policy. 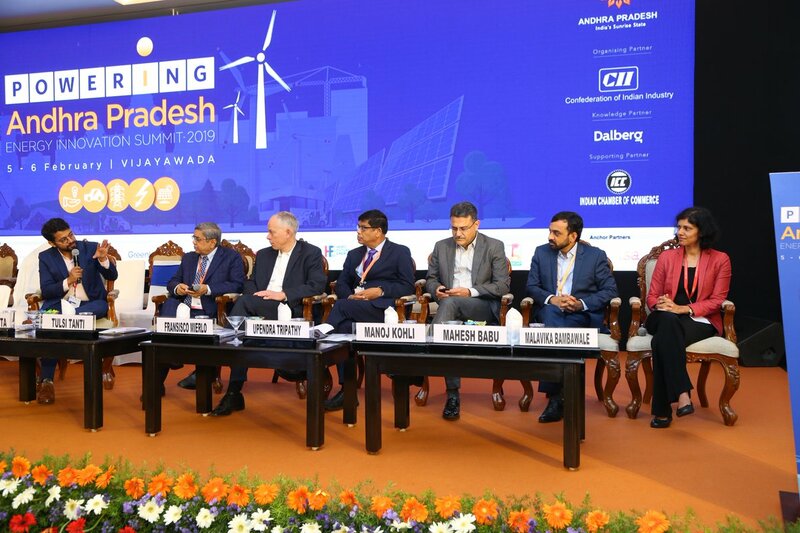 The primary aim of new electric mobility policy is to attract a whopping Rs 30,000 crore worth investments and to create over 60,000 jobs. Here’s a list of few more targets incorporated in new electric mobility policy. To turn Andhra Pradesh’ capital Amaravati into an electric-only city. To have 10 lakh electric vehicles across all vehicle sections in the state, including private and public transport vehicles by 2024. To convert Andhra Pradesh State Road Transport Corporation (APSRTC) into electric, which is over 11,000 buses. To convert all government vehicles, including under Government Corporation, boards, and government ambulances into electric by 2024. To install 1 lakh Electric Vehicle charging stations by 2024. The government of Andhra Pradesh has already approved a Research & Development (R&D) grant worth Rs 500 crore for Electric Vehicles (EVs). The government will also offer a 25% capital subsidy of the value of the charging station equipment and machinery. The government will further offer 25% subsidy up to Rs 10 crore, on fixed capital investment for the very first 10 hydrogen generation and fuelling plants.